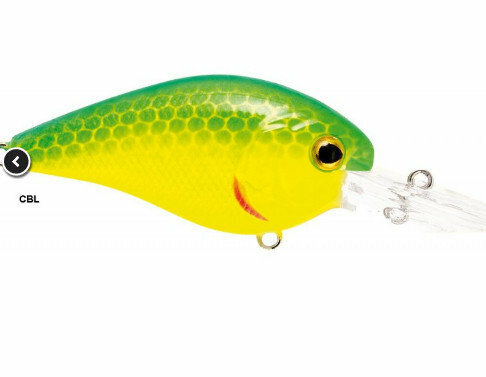 Crankbait featuring a very compact body, which displays a good flight setting and reaches remarkable distances. 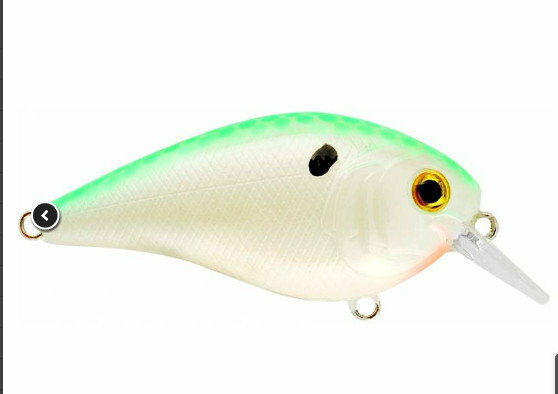 Its main feature is the square blade, which in the retrieve generates a nervous swimming and high-frequency vibrations. 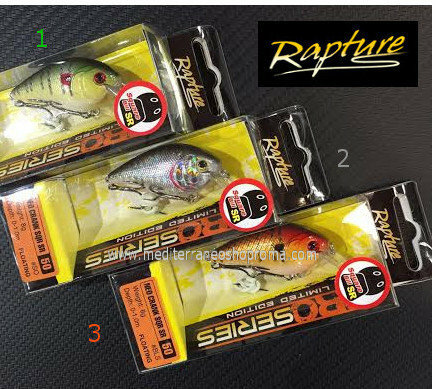 The acronym SQR, contraction of “squared”, shows this physical specification, which makes this lure perfect for hunting Black-Bass, Pike, Chub, Perch, Asp in the water’s layer from the surface to the first meter below it. 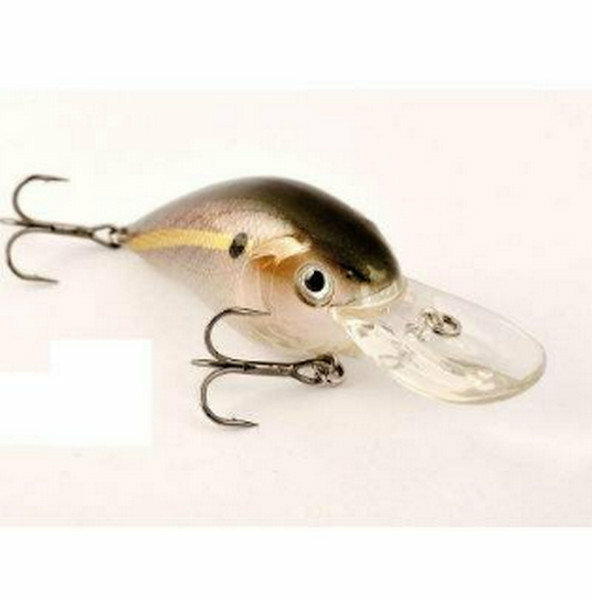 The metallic beads hidden in the body produce interesting vibrations, both during the constant retrieve and in the stop-and-go. The range of colours is very wide, with some interesting matt solutions, extremely fashionable. Power Point Carbon steel hooks for extreme sharpness and high durability.